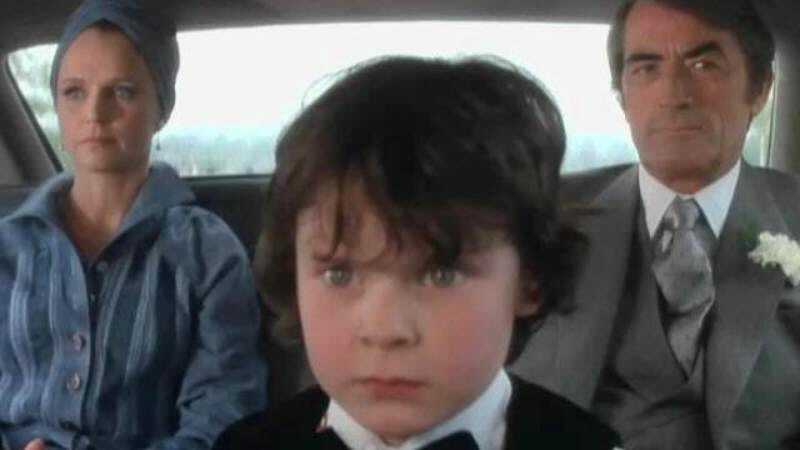 Despite being developed for Lifetime, Damien, a television series that will act as a sequel to the 1976 film The Omen, is moving to A&E, where it will get four more episodes with which to hang and decapitate most of its cast. According to Variety, the move reflects recent executive realignment at Lifetime’s parent company A&E. Apparently, executives thought the spooky drama was better suited for A&E, which broadcasts the icky Bates Motel and is generally less of a punch line than the network that airs Dance Moms and Betty White’s Off Their Rockers. Written by The Walking Dead’s former showrunner Glen Mazzara, the series will reimagine antichrist Damien as a “dark, romantic anti-hero,” according to previous reports. This likely portends a sequence where Damien (Bradley James) sulks to Gregorian chant after a lover breaks up with him, goes to his ex’s apartment to plead for another chance, and then burns the building down with his mind after being refused. The four additional episodes ordered by A&E will bring the first season’s final count to 10, which is plenty of time for Damien to realize that his maladjustment is the result of growing up without his real father, Satan, who could send a church spire directly into a priest’s chest but not even a birthday card to his only son.